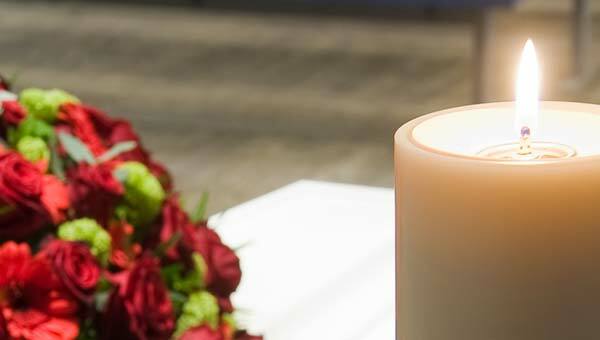 Re-sell products to clients or provide them as part of your service, adding value to your ceremonies. 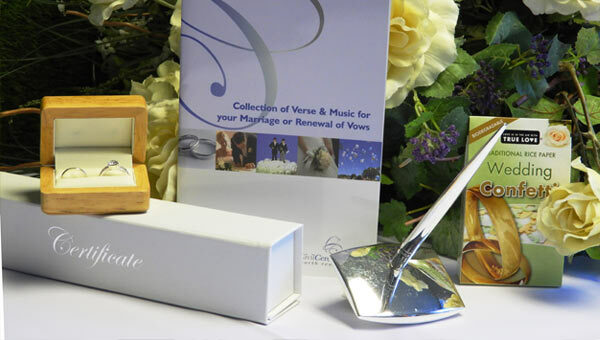 Our products relate to funerals, weddings, namings, citizenship, civil partnerships, renewal of marriage vows, commitments and all other couple and family ceremonies. If you are a Local Authority customer and prefer to pay on receipt of an invoice – simply enter a purchase order number and contact details when requested at checkout. Payment with order is not necessary. We truly value your custom and will provide you with excellent quality products. 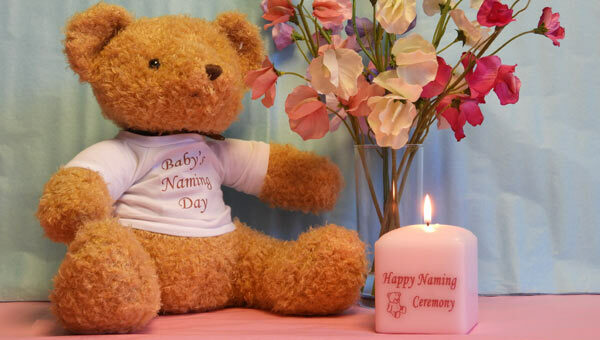 Celebrant Supplies is extremely efficient. I only ordered my delivery folder yesterday in the afternoon and it was on my doormat this morning. I just wanted to thank you for your excellent service, which is so appreciated. To be able to rely upon such a quick delivery is brilliant and reassuring. I just wanted to drop you a line as I just received my goods today as my friend brought them out to me as I live overseas. Thank you so much. Everything is just wonderful and the packaging all really great too, all done with a lot of care.I will be working in the UK in the Summer time both in the wedding and funeral side and will definitely be using you again. 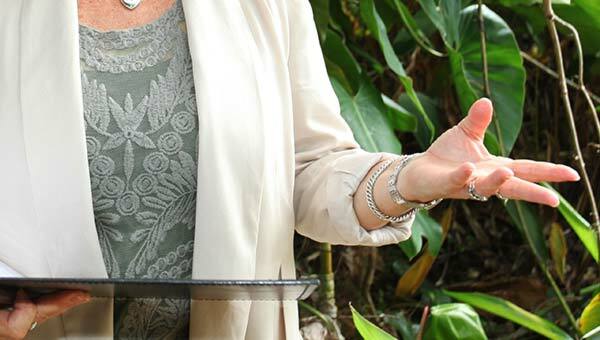 I am thrilled to have found you and will be letting fellow celebrants know all about your website and goods.